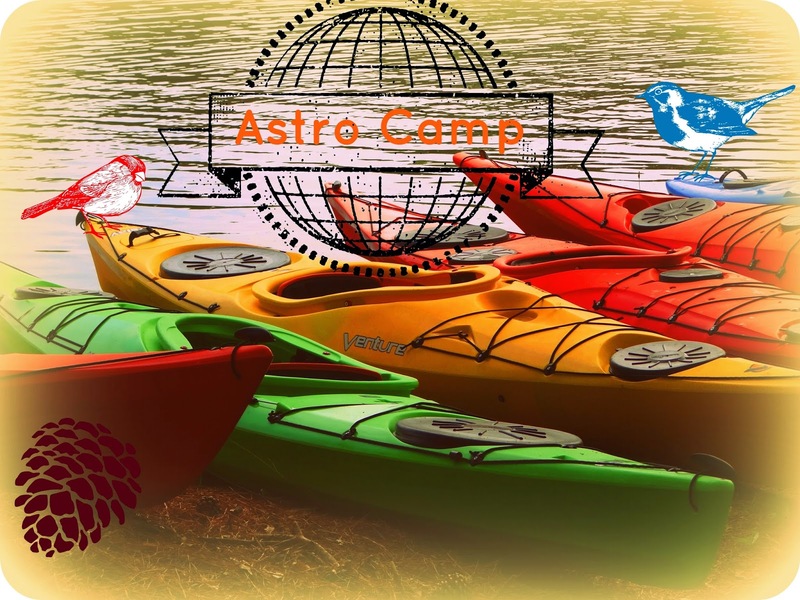 Fresh Astrology: Astro Camp is Now in Session! Astro Camp is Now in Session! I am now recording sessions for Astro Camp. Keep checking back to see what's new in the store. If you don't see your sign yet, check back soon! I will be posting Activity 1 for each sign over the next few days. Then we will move on to Activity 2 and 3, and so on. Each Activity building on the one before it. I am thrilled to begin to teach you how to do this for yourself.